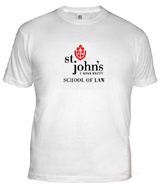 If a school or university is going to organize or attend an event, one should consider ordering screen printed t shirts with the school’s colors and logo. You have probably seen shirts with a famous celebrity’s face or an organization’s logo printed on front of the shirt. The method most usually employed to create this kind of t shirt art is screen printing. 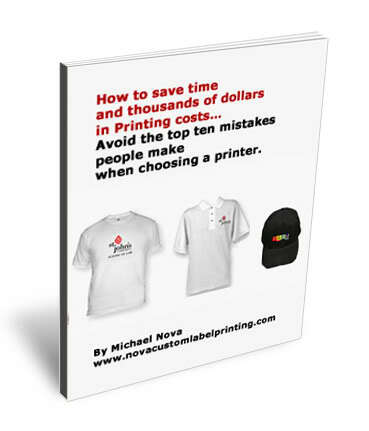 There are a number of things everyone should know if assigned the task of ordering t shirt screen printing for a school or university. Check out the following paragraphs. Schools do not just order printed school shirts with their logos printed on the front of the shirt just because they are in the mood to do so. There is always a reason why schools are interested in ordering shirts with their logos imprinted. When schools or universities organize a party or an event like pep rallies, sports games, or tournaments, they give out school shirts to their faculty and students that bear the name, logo, and motto of the school. Another reason for giving out screen printed shirts is when the school body has to attend a field trip, seminar, game, workshop, or other events held outside the school area. This is to show other schools and visitors where you are from and also to be able to easily find teachers and students from the school among the big crowd. There are also special events like school fairs and dances where the school can give out screen printed t shirts as souvenirs. These are sometimes given away for free and other times they are sold, especially if it is a fund raising event. Other school paraphernalia that are usually given away as souvenirs are mugs, small flags, letter jackets, gym bags, banners, and so on. These items are custom printed as well, and the wider the variety of items, the more chance of a sale. One of the main benefits of wearing school shirts is the way they represent the school. One does not need to shout the school’s name and motto or wave a banner just to show school pride. Anyone can show it by wearing a shirt with the school’s logo. When wearing printed school shirts bearing a school’s name, logo, or colors, the wearer is subconsciously raising school spirit not only for himself but for the whole school body. This is true especially if there is a special event like a game between two schools who are rivals and other competitions. If many students, faculty members, and administrators wear screen printed t shirts to these events, strong school pride and school spirit will be greatly reflected. This proudly indicates that all support the school and its representatives in any competition or event. Before ordering printed school shirts, choose the right kind of t shirt. First, pick the right colors to ensure that they match the school colors. The best fabric for screen printed t shirts is either cotton and polyester and pure cotton. There are many brands to choose from but some of the most popular are Hanes, Gildan and Fruit Of The Loom. There are also premium brands like American Apparel but they are more expensive. We’ll get into that in the next article.